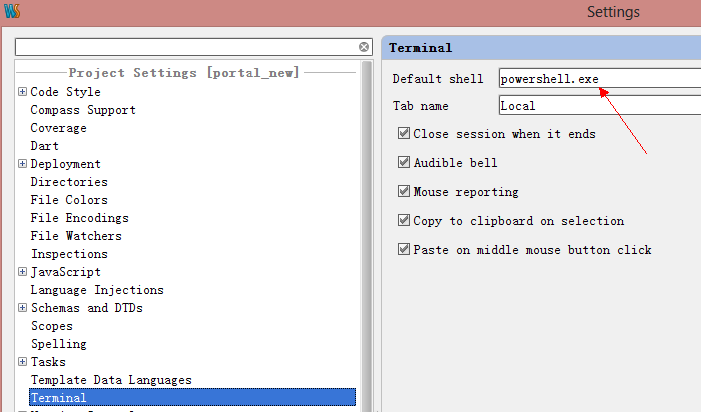 Is there a way to use the windows powershell with the phpstorm command line tools console? Please describe what exactly do you mean by powershell support? show-ControlPanelItem : Cannot find any control panel item with the given name Personalization. Is there someone tell me why?